The use of biochar (green charcoal in its powder form) to improve soil condition dates back several millennia, but this technique has only recently been rediscovered. More than 7,000 years ago, pre-Columbian Indian civilisations used biochar: their Terra Preta, very fertile fields surrounded by poorer land, can still be seen today. 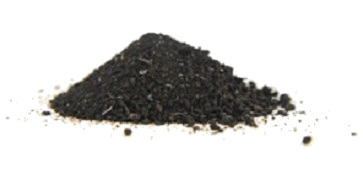 From an agronomics point of view, biochar activates the organisms that live in the subsoil, and it acts as a catalyst for fertilisers, whether natural or chemical. 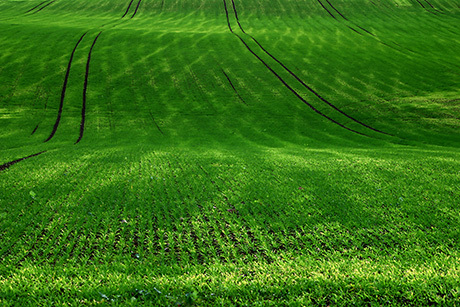 A single application serves to increase crop yields for many years. Biochar is the subject of growing scientific interest as people come to realise that it offers a simple and effective way to sequester carbon over the very long term, whilst at the same time providing a clean and sustainable means of boosting agricultural production.